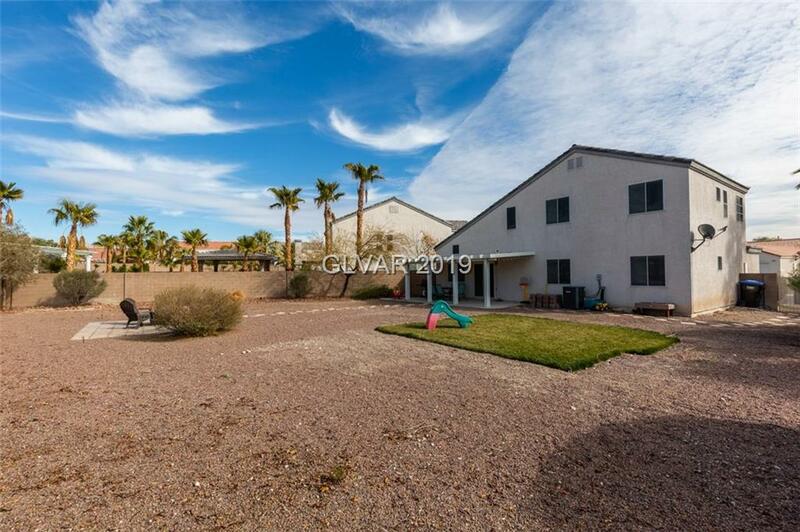 Beautiful 3 bed home with a bright, open floor plan on a 1/4 acre lot. 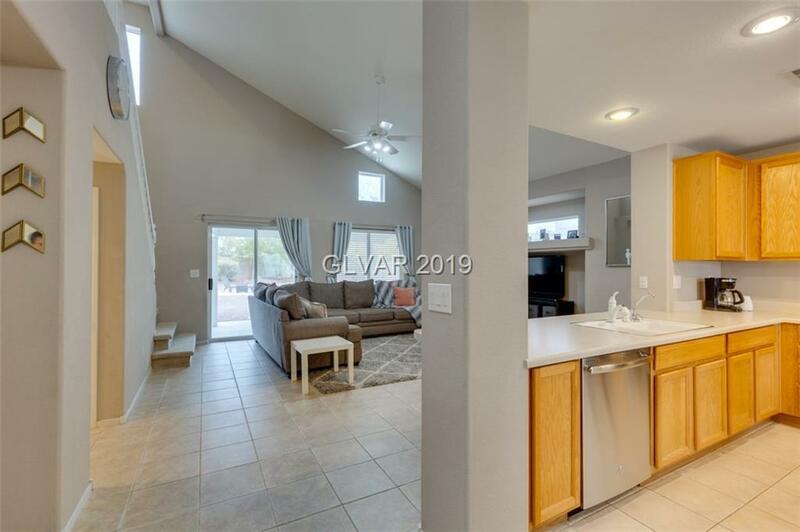 This home features tile flooring in the main areas downstairs, vaulted ceilings, loft, and two bedrooms downstairs. 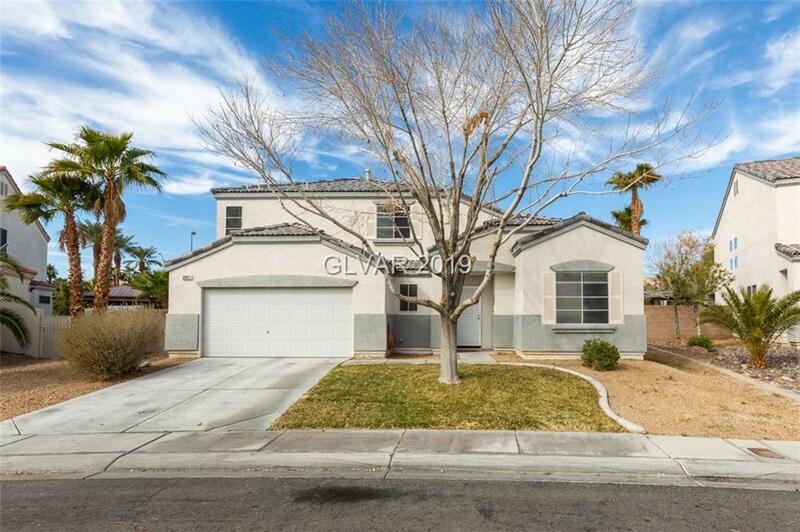 The spacious eat-in kitchen boasts stainless appliances, recessed lighting, and breakfast bar. A generous master suite offers a dual vanity, soaking tub, and separate shower. 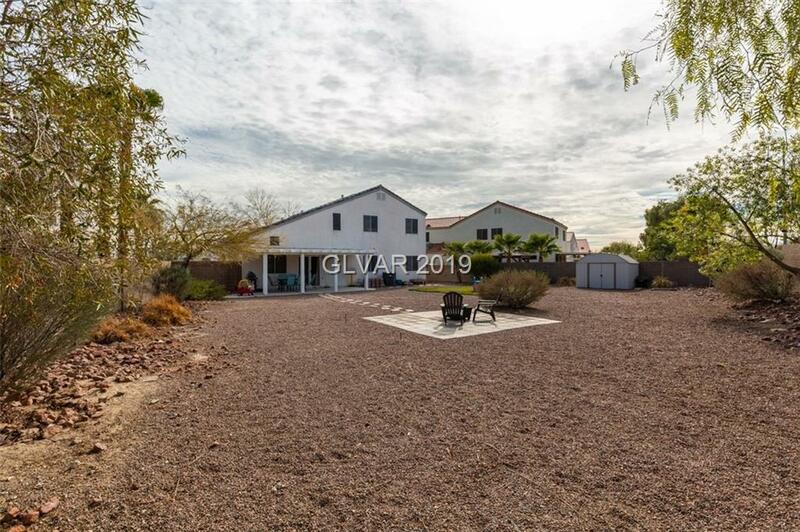 In the massive backyard you will find a covered patio, grassy area, and shed!